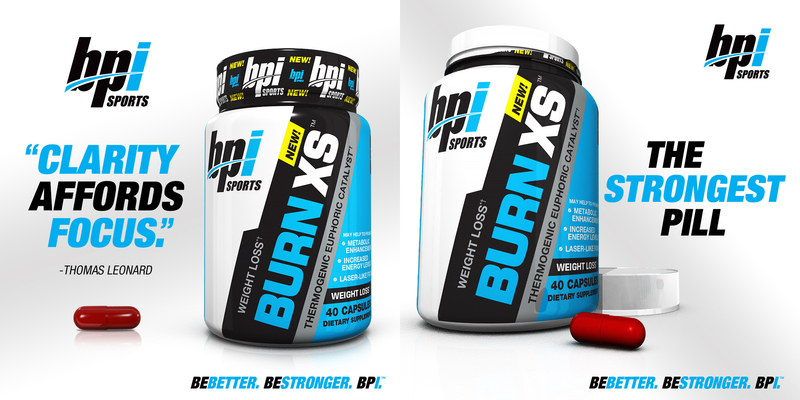 5 tips to increase the productivity of your fat burning supplement! Drink lots of water: You should already be getting in your gallon (or more) a day but when taking a fat burner, this tip is even more crucial. Due to the natural diuretics found in caffeine, a key ingredient of most fat burners, chances are, you’ll need to make a few extra trips to the bathroom to empty your bladder. When you don’t have enough H2O in your system, you become more susceptible to dehydration. Dehydration can often affect the level of metabolic activity…or essentially slowing your metabolism down, which is the opposite effect that you want when trying to lose weight. Do not exceed recommended dose: The recommended dosage on the label wasn’t just placed there to be some extra artwork on the bottle. It also wasn’t placed there for the purpose of saying “well, maybe this dosage is right for you…but, maybe it’s not”. If you have a medical prescription and the label reads “take 2 pills in the morning and 1 at night”, that’s what you will do. If not, you are risking negative side effects – and who really WANTS that? The recommended dose is there to tell you what you should take for the supplement to be the safest and most effective. That recommendation was made by the scientists behind the formula – not a random musclehead who just “thinks” that’s the correct serving size. Find the fat burner that best suits you: People react differently to different ingredients. While some people are not even phased by caffeine, other people can’t even stomach it. Check out the label before you take the recommended dose. Thermogenics will always contain stimulants which is one of the key ingredients that support weight loss and if you’re not a regular consumer of caffeine, the side effects like sweating more (after all, your metabolism is working in overdrive on a fat burner), feeling a little jittery, or the sensation of feeling hot will be more noticeable. Find the one that works best for you. Time your doses accordingly: The level of effectiveness is actually partially determined by how much food you have in your stomach. Many times, thermogenic labels will state to take the dose on an empty stomach, first thing in the morning. This means the supplement can be absorbed in the body faster and you’ll feel its effects more quickly, as well. It also may improve the efficiency of the fat burner. Don’t forget your cardio: When ultimately trying to accelerate fat loss, cardio is critical. In the same way that bodybuilders add cardio towards the end of their competition preps to boost body fat loss, a similar situation applies here. A solid workout plan and healthy diet is important, but cardio is the icing on the cake to make that thermogenic fat burner work to its full extent. Many athletes will take their fat burner before doing their morning cardio because it provides them with the energy that they need to get through it. Here’s a quick 25 minute workout that will help rev up your metabolism and get you sweating.